In this week's issue - Boston Dynamics shows a new robot; how can we grow organs in the lab; trying to understand AI using psychology; the age of genetic wonder; and more! In this four-part documentary series, comedic actor Chua Enlai embarks on a zany, international exploration of artificial intelligence. 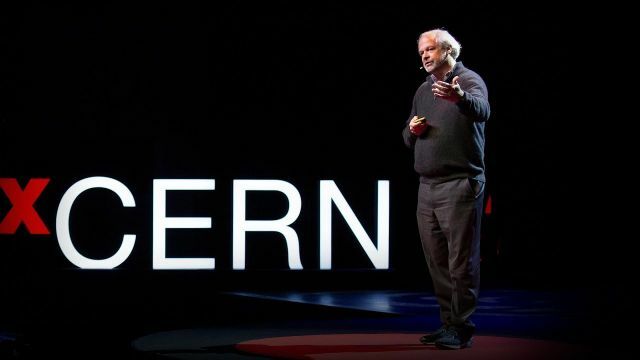 He examines AI’s potential to become like us and transform humanity; redefining love and relationships, expanding the boundaries of creativity and intelligence, recalibrating the international balance of power, and testing the limits of ethics, morality and spirituality. How will AI change us for the better or for the worse? Just like we keep old cars still working by changing failed parts, we can keep our bodies healthy and young by replacing organs that failed. 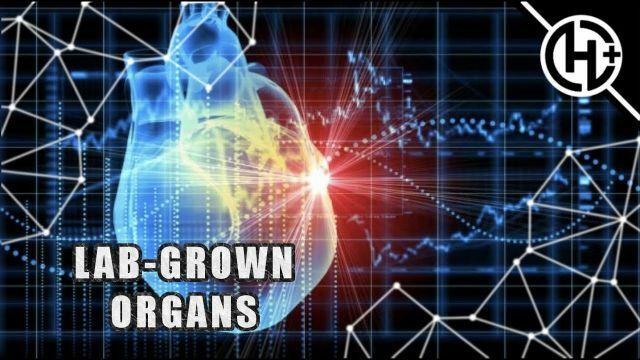 This video shows three methods of growing organs in the lab - refurbishing already existing organs, injecting stem cells on scaffolding for them to grow and straight up 3D printing new organs from scratch. 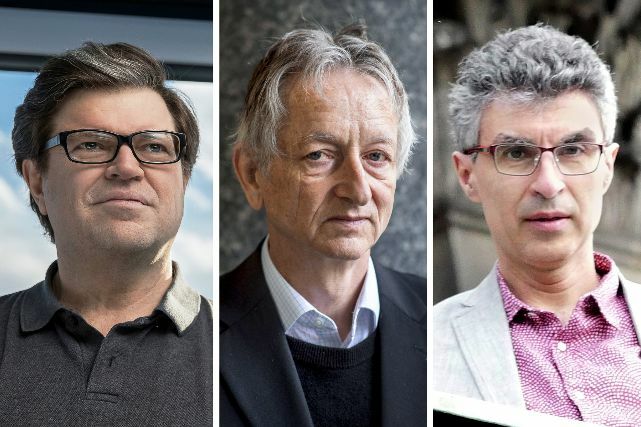 Yann LeCun, Geoffrey Hinton and Yoshua Bengio have been awarded The Turing Award for their contribution in developing modern deep learning algorithms. The Turing Award is like a Nobel Prize in computer science and it includes a $1 million prize, which the three scientists will share. 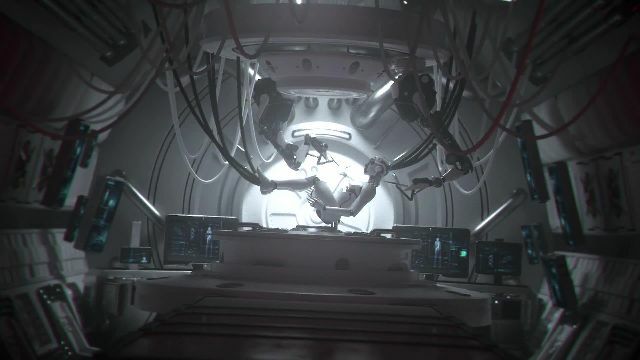 There are a number of risks that come along with thinking artificial intelligence is smarter than it actually is, Meredith Broussard argues. “When people start thinking that AI is more powerful than it actually is, they start making bad decisions,” says Broussard. “Artificial intelligence is not actually intelligent. AI is just math,” she says. To understand how neural networks work and to solve AI black box problem, AI researchers are taking notes from psychology - a field that tries to understand another black box - the human mind. Silicon Valley operates in cycles, according to this blog post. First, there was PC hype. Then, smartphone hype. Now, we are entering the late stage of AI hype. Sure, AI brought some amazing results and products but at the same time, the field is failing to deliver what it promised. Estonia is pushing technology to every corner - e-voting is normal there, almost everything can be done online. Now, the Estonian government is looking how to use machine learning to streamline civil services, like an AI bot to help adjudicate small claims disputes. Boston Dynamics have released a video of their newest robot. 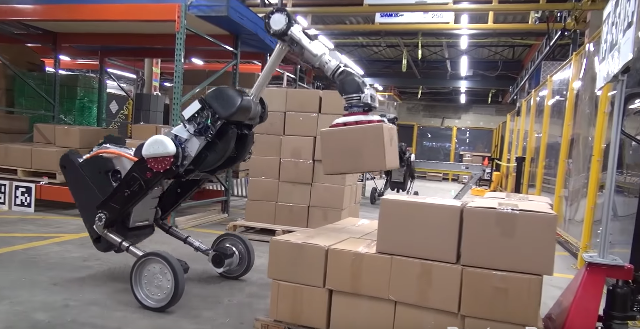 Its name is Handle, it looks like a robotic ostrich with an arm instead of head and shows its skills in taking boxes off pallets and putting them in the right place. These cheap drones are made from disposable materials and are launched from a cargo plane. With a range of hundred kilometres, they can deliver hundreds of kilograms of supplies, and then they’d just be left where they landed. The Office for National Statistics (ONS) estimates that 1.5 million jobs in the UK can be automated. According to their report, 70% of the roles at high risk of automation are currently held by women. Part-timers and the young are the next most at risk. The ONS analysed the jobs of 20 million people in 2017 and found 7.4% of these were at high risk of being replaced. UPS launched the first revenue-generating drone delivery service in the US. The cargo wasn't a package with things someone ordered online. Drones are used to transport blood and other medical samples between the various buildings at WakeMed Raleigh’s medical campus in North Carolina.